The best iPhone XS or XS Max? 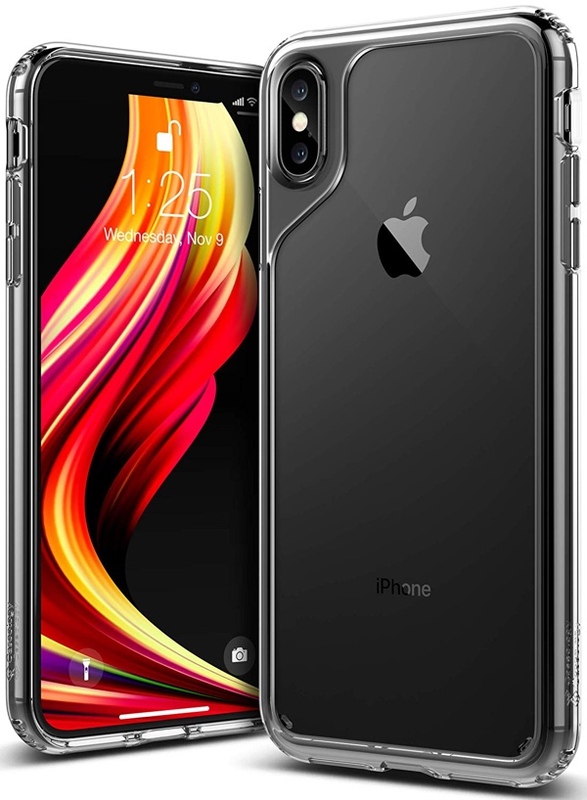 Here’s a list of the top best iPhone XS and iPhone XS Max cases you can buy right now. This list is constantly updated with more options as they arrive. 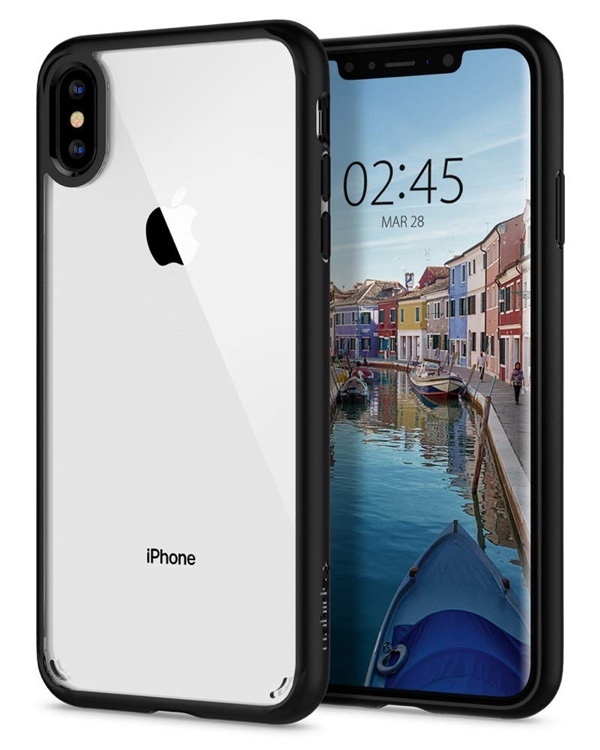 Apple announced a bunch of new iPhones yesterday and it’s only fitting that the first smart thing you’d do is get a case for it before you even get the phone itself. 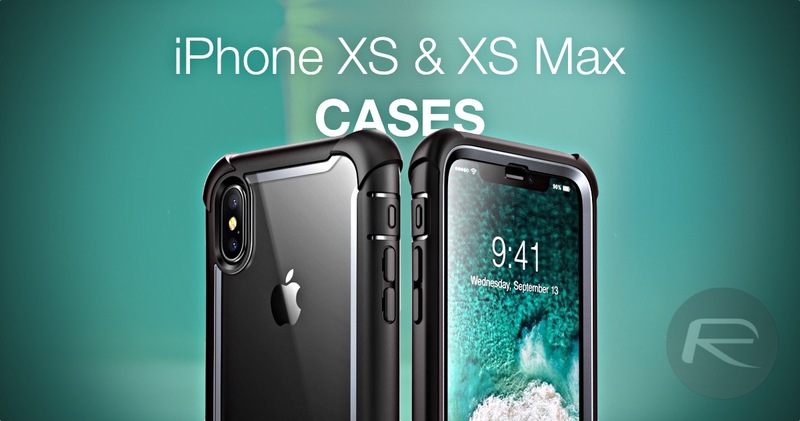 If you are more inclined towards the iPhone XS and iPhone XS Max, then we have a selection of cases that will not only protect your device, but offer great value for money in the long run too. So let’s begin, shall we? 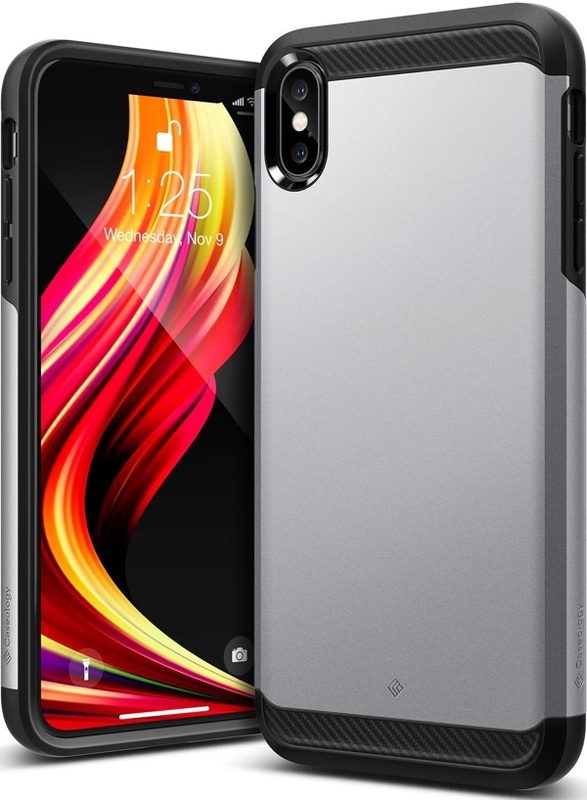 If you’re all about showing off your precious new smartphone then you can’t go wrong with this Spigen option. 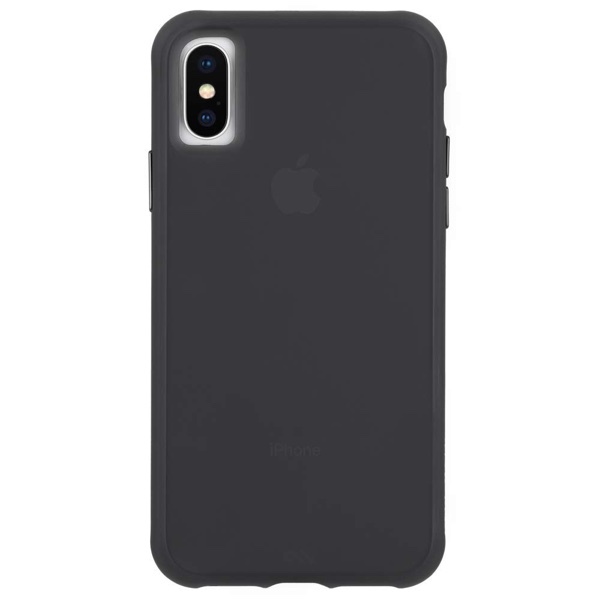 It offers military-grade drop protection backed up by the company’s Air Cushion technology ensuring that your iPhone XS and iPhone XS Max looks and feels like day one if you ever decide to take it out the case. This option even has a kickstand built right in. This case is also wireless charger friendly. 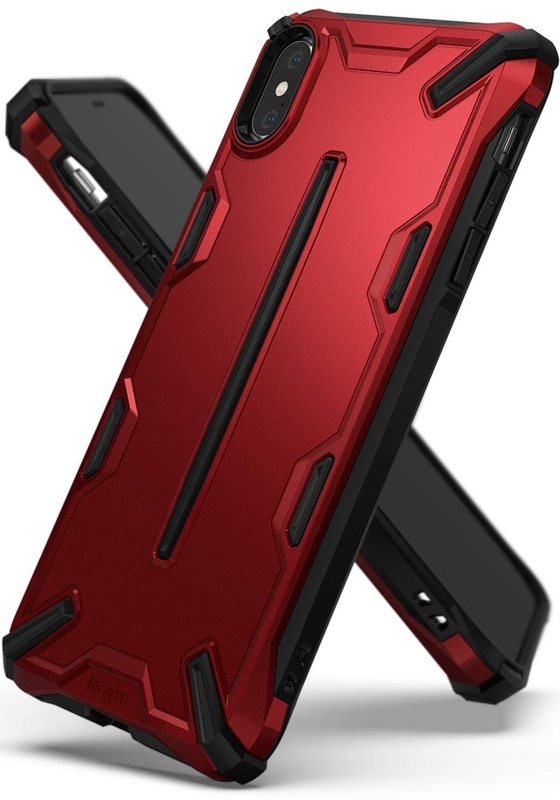 Looking for a case that is not fancy, has a stealthy look, protects you from drops and scratches? Then get the Liquid Air with your eyes closed. It has an extremely grippy design that ensures your phone sticks to the surface it’s placed on. But that’s not all, handling drops is a piece of cake for this case. This case is also wireless charger friendly. If you’re reading this with your eyes wide open, then there’s a chance that you are not willing to negotiate with the elements. 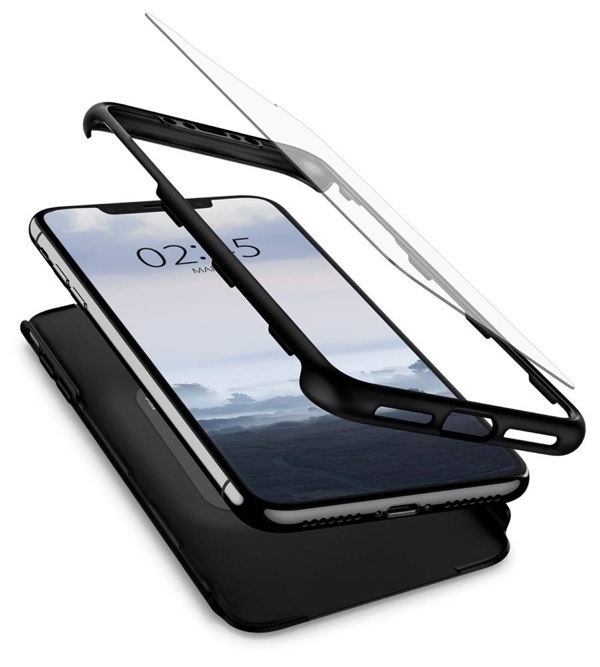 This ‘kit’ includes a case as well as a tempered glass screen protector. It’s the ultimate package for protection for a very small amount of money. And hey, it’s backed up by Spigen’s name so don’t expect it to go wrong, ever. Also, this case is wireless charger friendly. So you want the protection which the Hybrid 360 offers but don’t want the added bulk? Wish granted. 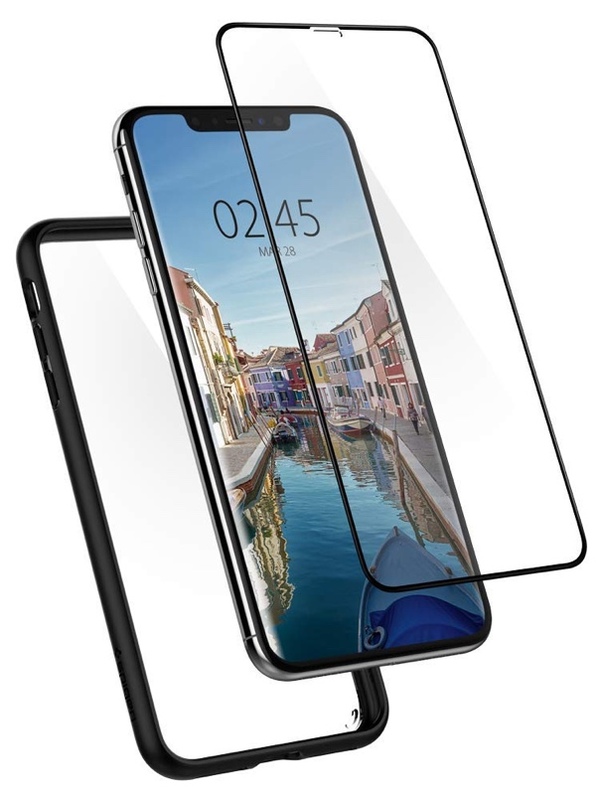 It’s slightly thinner (hence the name) therefore making it easier to manage and comes with a screen protector in the package too. And in case you’re wondering, this one’s wireless charger friendly too. This one’s on the pricier end of the spectrum but comes in a wide range of colors and has an extremely thin design at just 2mm. 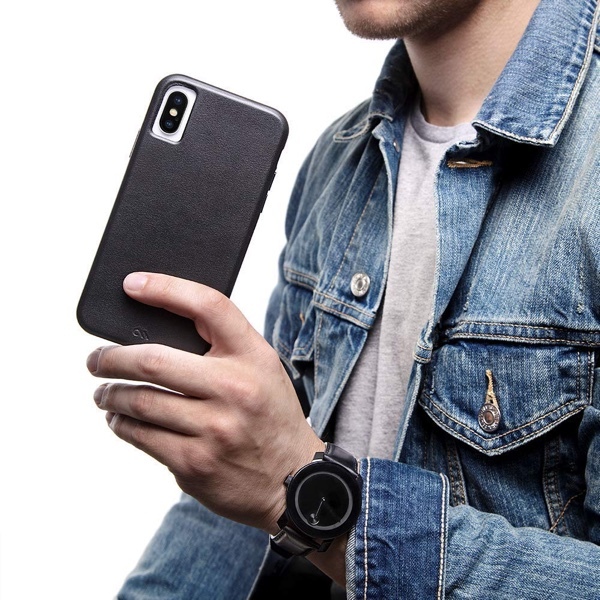 If you want a case that does not get in the way too much, then this one is for you. 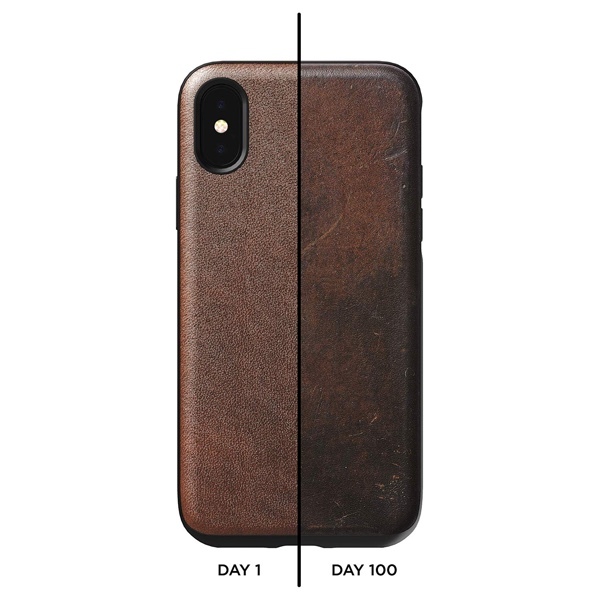 This case offers drop protection from up to 10-feet, which is a lot. It features an extremely minimal design and has a somewhat thin profile too. But just like the BARELY THERE LEATHER case, this one’s going to cost you a bit of money. And to top things off, this is wireless charger friendly. 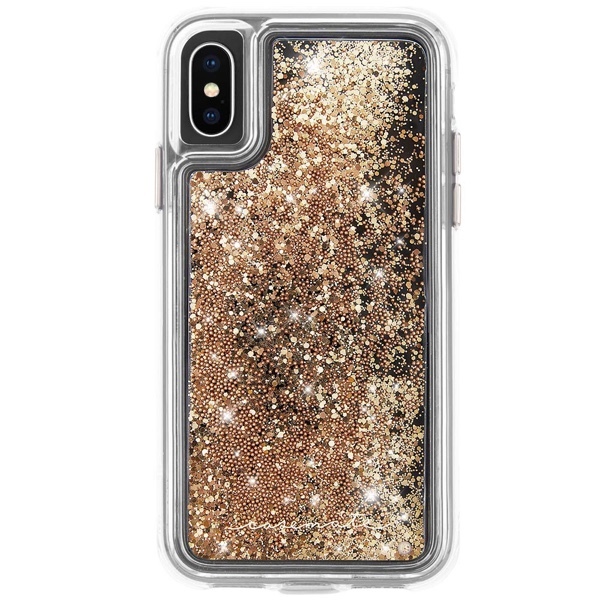 Looking to bling things up on your new iPhone? Then the WATERFALL series of cases is where the party’s at. The case is filled with mineral oil and glitter that gives you a seriously trippy effect when you move it around. 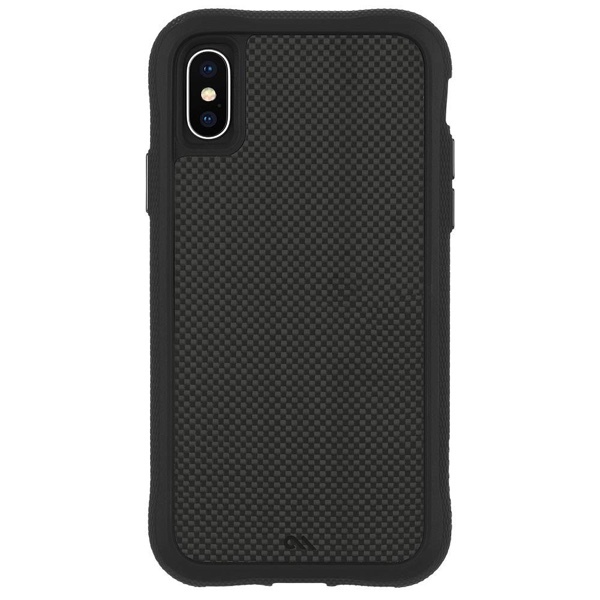 While that may sound awesome, you’ll be pleased to learn that this case offers 10-feet drop protection. It’s also wireless charging friendly. Not willing to compromise on protection one bit? Then the PROTECTION COLLECTION lineup of cases has you covered from top to bottom. It has five layers of protection and offers drop protection from up to 12-feet. What more do you need? Wireless charging friendless? Yes, that’s in there too. Regardless of what you think about cases, but nothing beats the look and feel of leather. Nomad’s Rugged Leather lineup of cases not only offers great protection but great looks too. Since this is leather we are dealing with here, therefore it will age like fine wine over time. But remember, these are pretty pricey. Sometimes you want a case that does nothing more than show off your prized possession and keep everything nice and safe while it’s at it. The Waterfall Series from Caseology might not look intimidating but it’s backed up with great protective technologies. And it’s wireless charging friendly too. 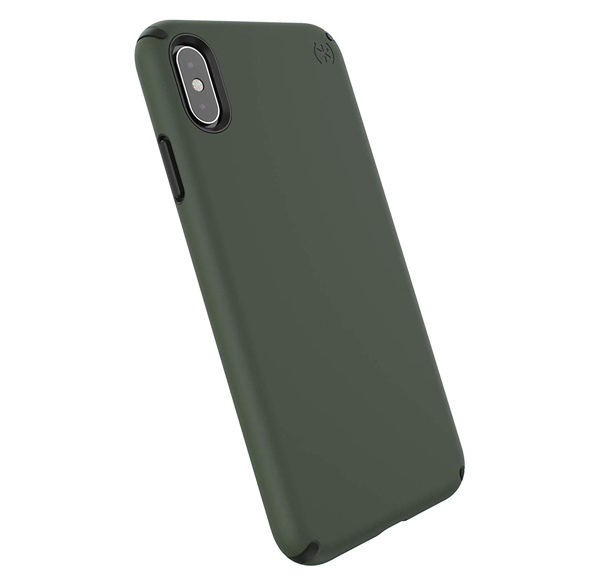 It’s super tough, has a military-inspired design, contains a shock-absorbing TPU layer, is completely screen protector and wireless charger friendly – what more do you need from a case? The Legion Series has you covered and that too at a very low price point. Not willing to break your wallet and not ready to sacrifice on quality either? The Ringke Fusion will have you covered from all sides in the nicest way possible. 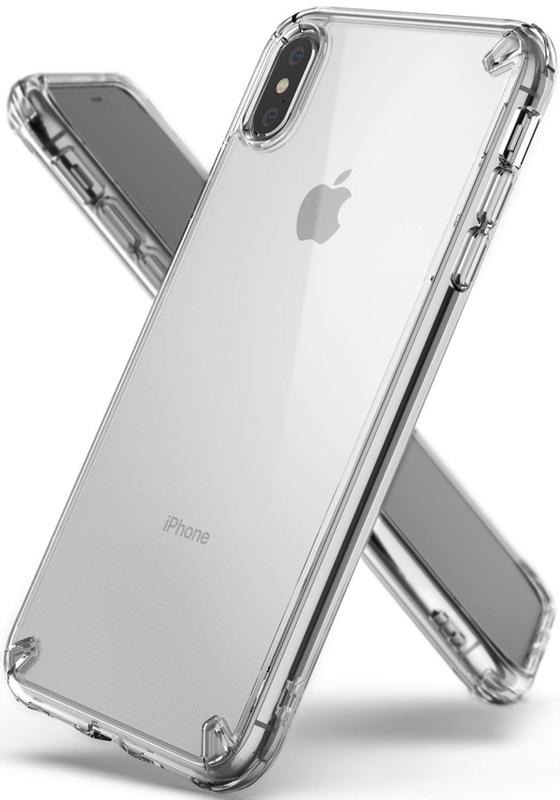 Since this is a clear case, therefore you can show off your new iPhone XS in every way possible. Going for a tactical look along with some heavy protection? Then you’ve come across one of the best cases Ringke has to offer. 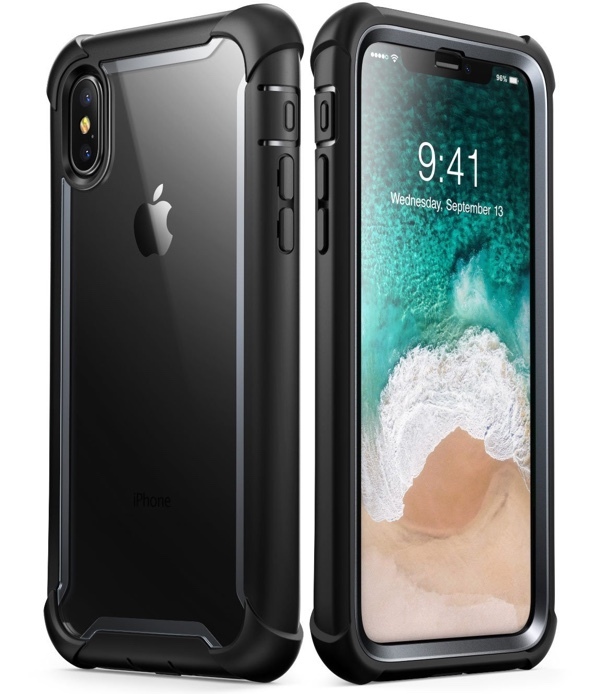 It has military grade drop protection which means that this case will basically laugh at the floor when dropped and things are topped off with wireless charging friendliness. This one does not have any fancy design but instead focuses on simplicity and protecting your phone against the elements around it. If you’re the kind of person who can’t stand ‘too much design’ then the Presidio Pro is the way to go. This is a wireless charger friendly case. Another rugged case that comes with a built-in screen protector. If you don’t mind extra bulkiness at all then this should be your go-to case for the outdoors. But remember, this will add some significant weight to your phone. If you’re fine with that then you’re golden. None of these for me. I use only cases with belt clip holsters. If you like belt clip case then checkout encased holster cases. They are looking very nice and protects your device as well. $20.00 for the case + $20.00 for shipping. 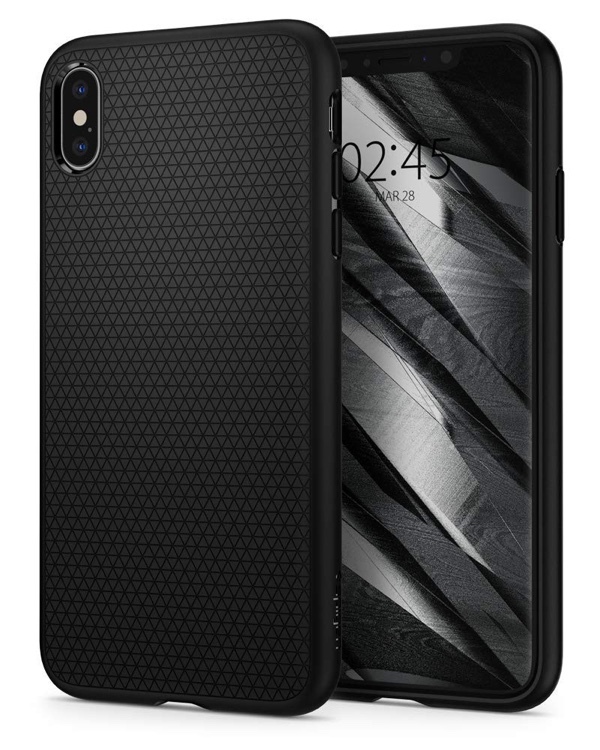 Chinese case $6.99 + free shipping.